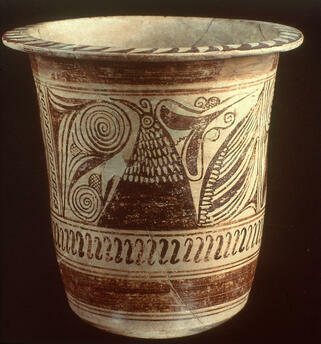 Archena glass. 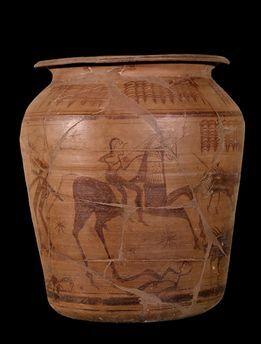 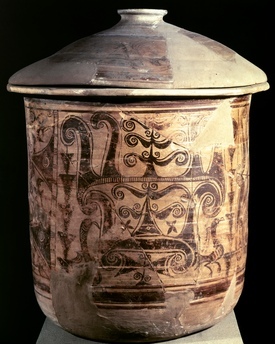 Ceramics with zoomorphic and floral decoration from the necropolis of Archena (Mur? 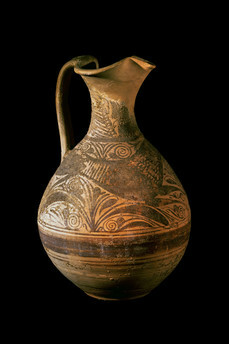 Archena glass. 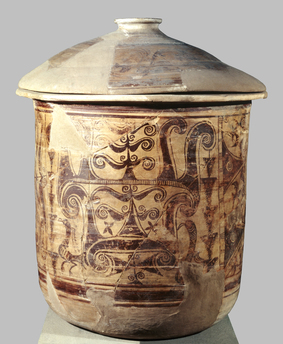 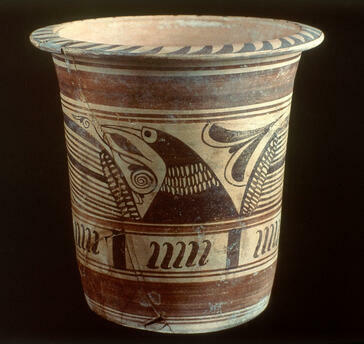 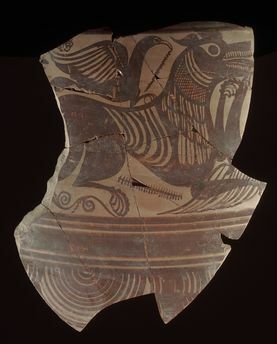 Ceramics with zoomorphic and floral decoration from the necropolis of Archena (Murcia).